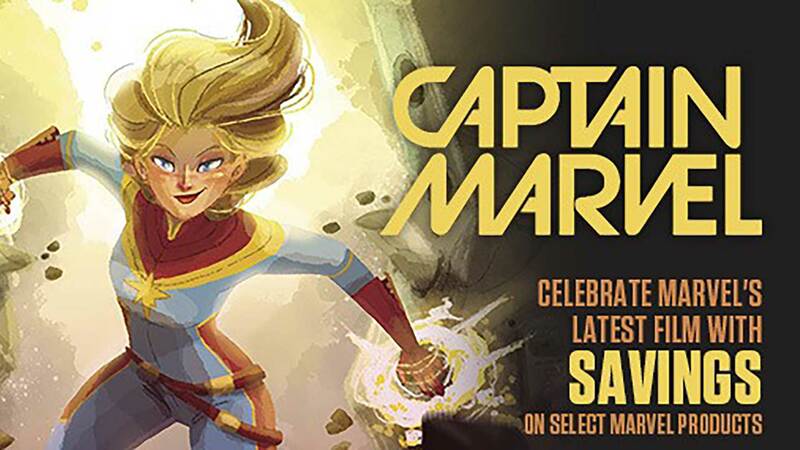 Marvel's Mightiest Women get their own explosive series! In a secluded corner of Battleworld, the utopian island of Arcadia is fiercely protected by a team of Avengers the likes of which has only ever been glimpsed before. Fighting to protect the small sliver of their world that's left, the Amazing A-Force stands ready to take on all threats! When monsters appear on Arcadia, She-Hulk and A-Force set out to discover the source. But when they stumble upon a far-reaching conspiracy, She-Hulk is set up to violate Battleworld's most sacred rule. Now, A-Force must face the planet's protectors: The Thor Corps! A traitor in A-Force's ranks is revealed, and she won't rest until their island is razed. As Battleworld's horrors bear down on Arcadia, what sacrifices will the members of A-Force make to save their home - and each other? 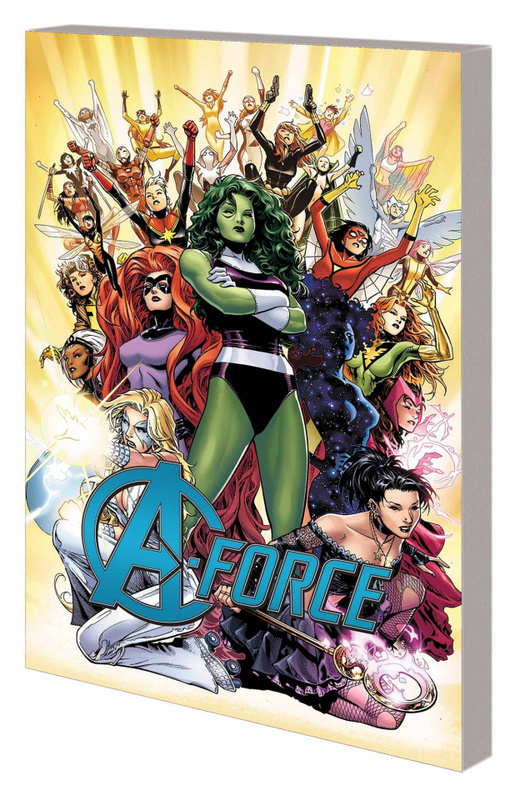 Collecting A-FORCE #1-5.